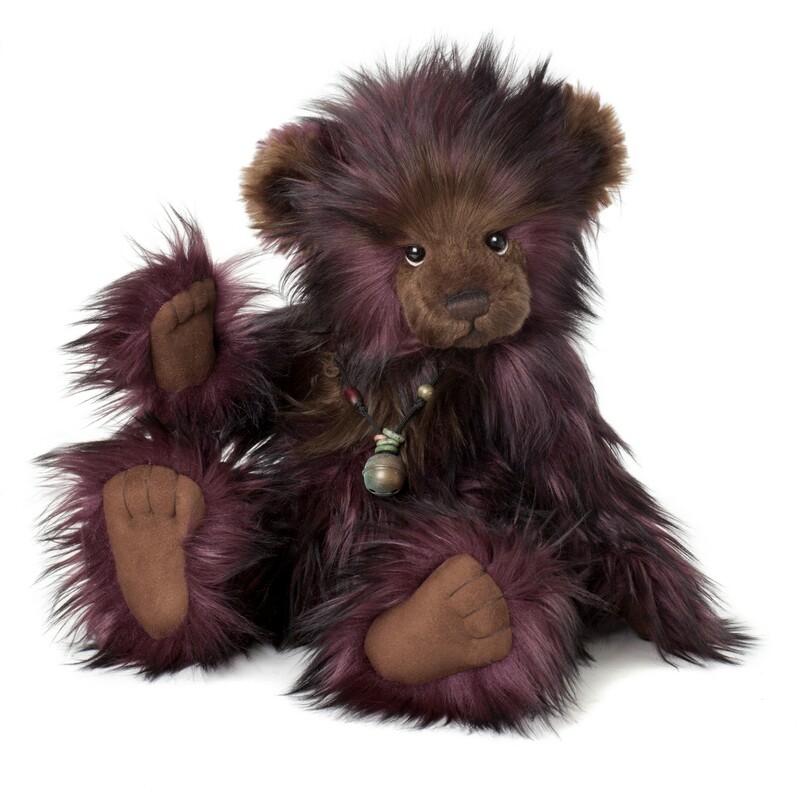 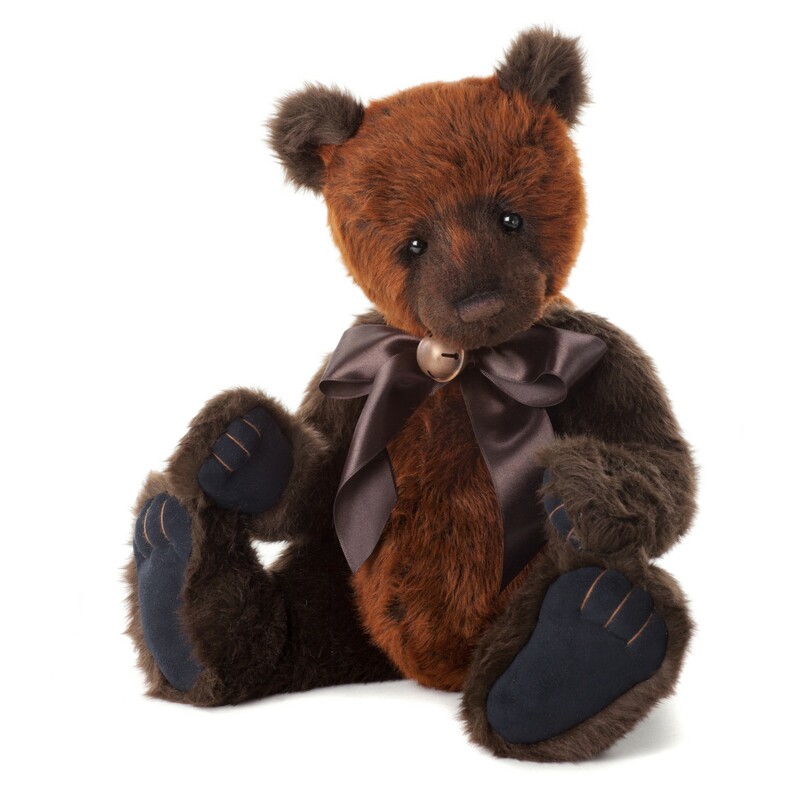 Arundel is part of the Charlie Bears, Bear House collection launched in February 2014. 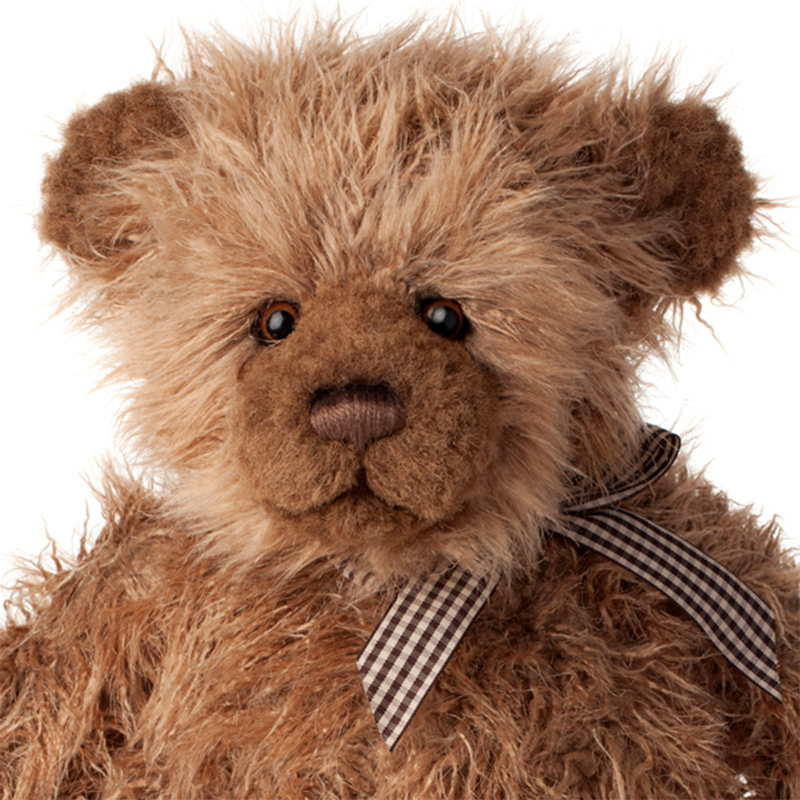 His soft shaggy fur and lovable expression will ensure this bear gets lots of hugs. 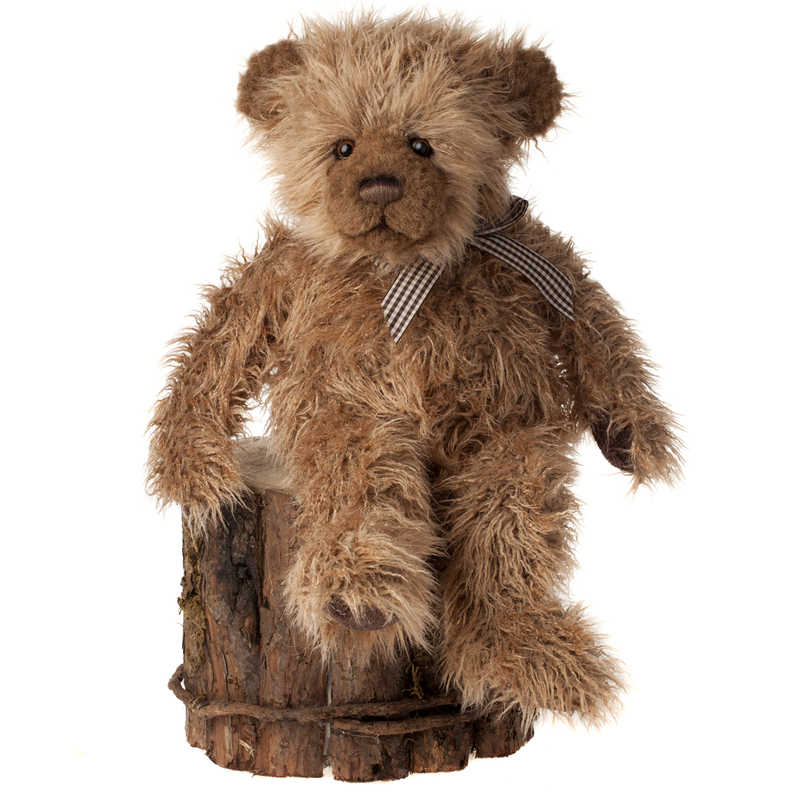 Bearhouse Bears are non-jointed Charlie Bears at great prices. 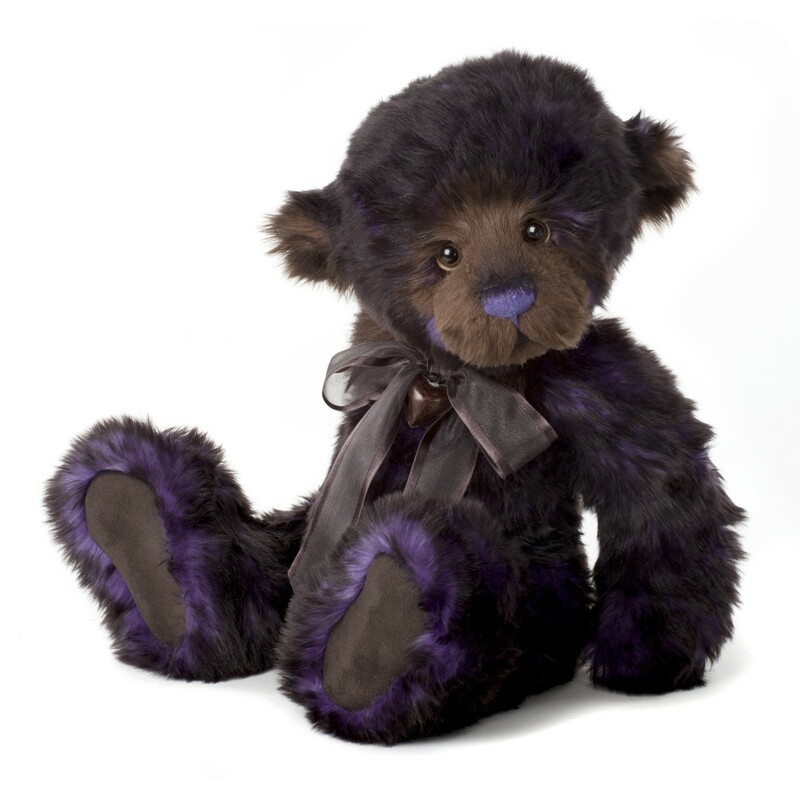 Arundel is full machine washable and suitable for children 18 months or older.